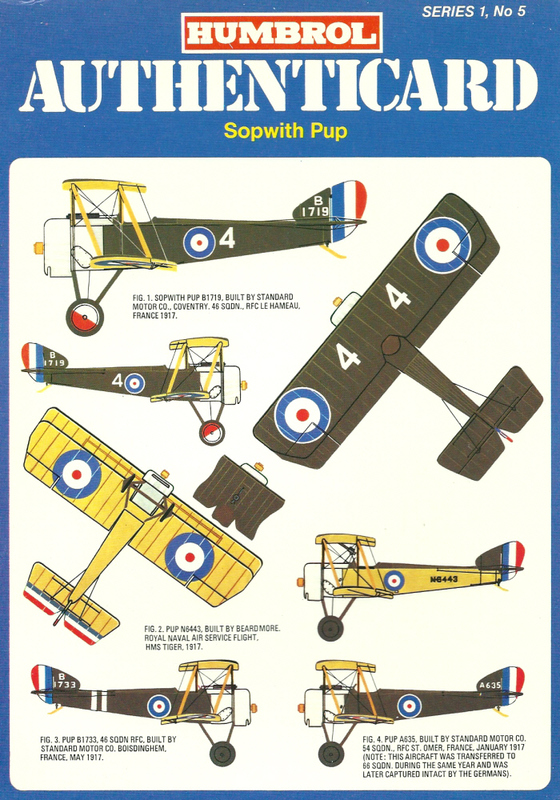 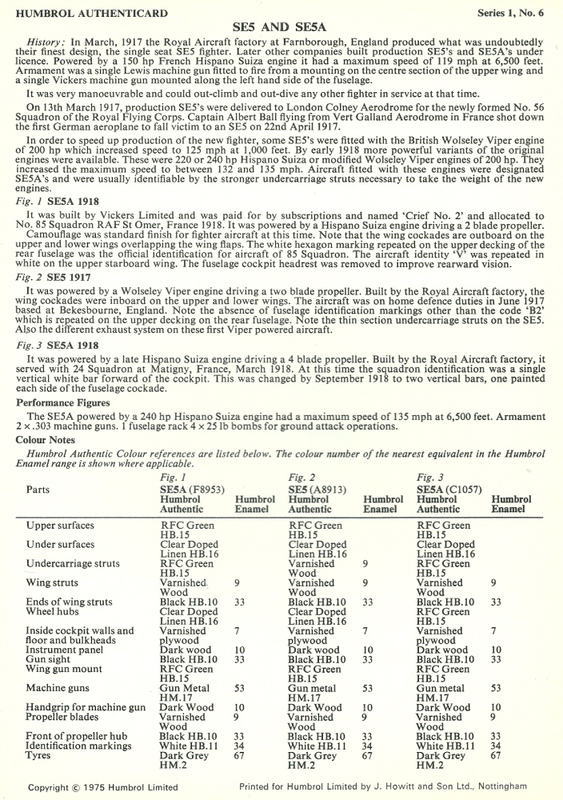 In 1975 Humbrol Limited, then a divison of Borden (UK) Limited, released the first in a series of modellers reference library card entitled Authenticard. 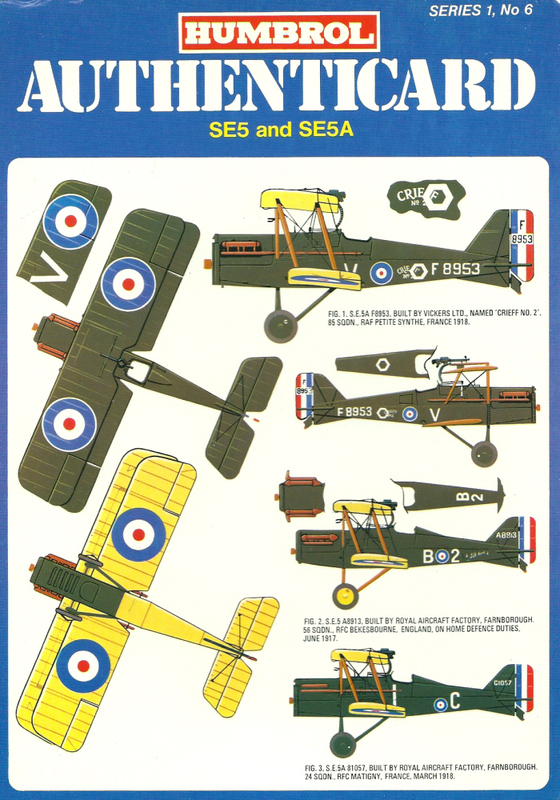 These were “a selection of authentic painting and information sheets covering Aircraft, Aircraft Insignia and Armoured Fighting Vehicles”. 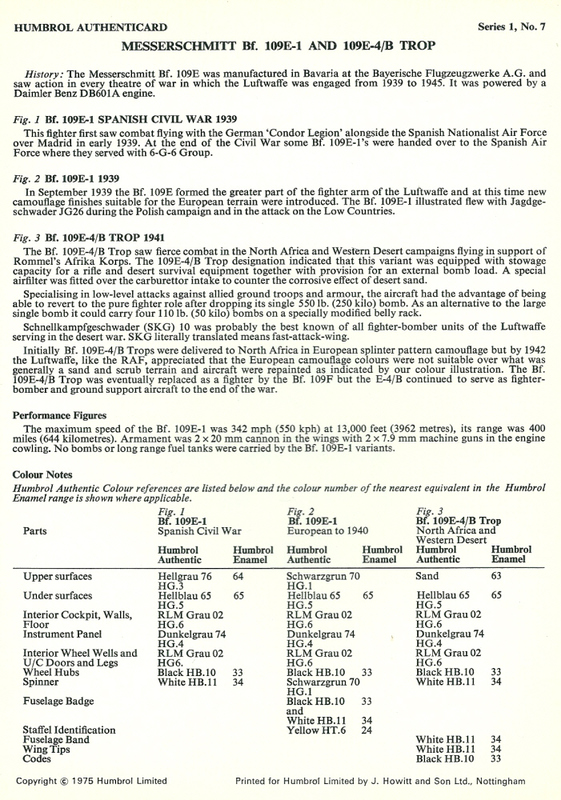 To the best of my knowledge only one set was ever produced. 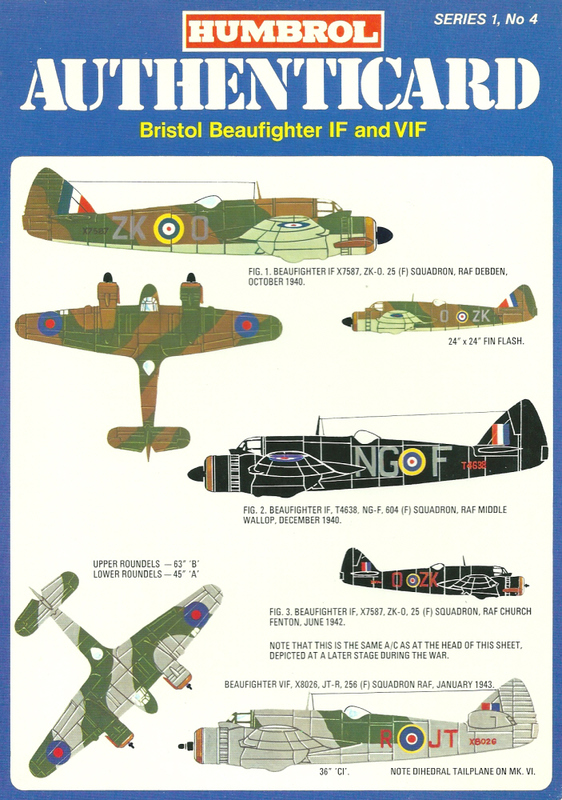 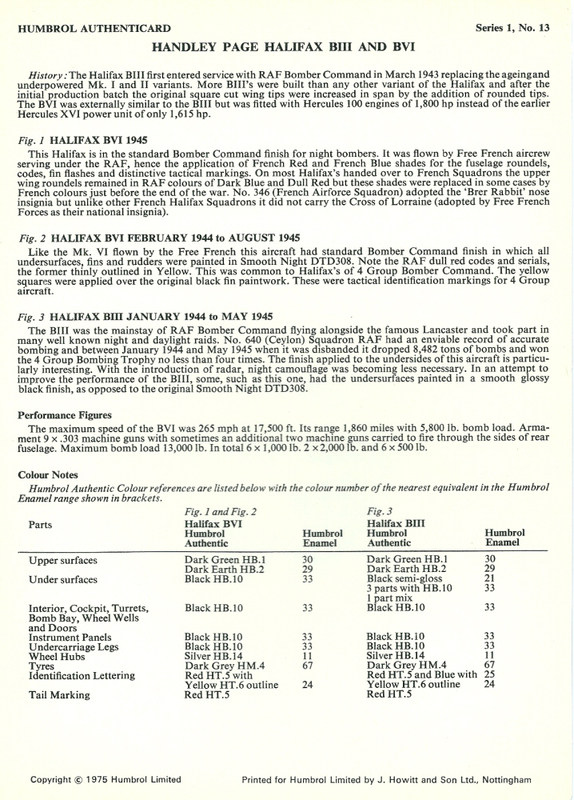 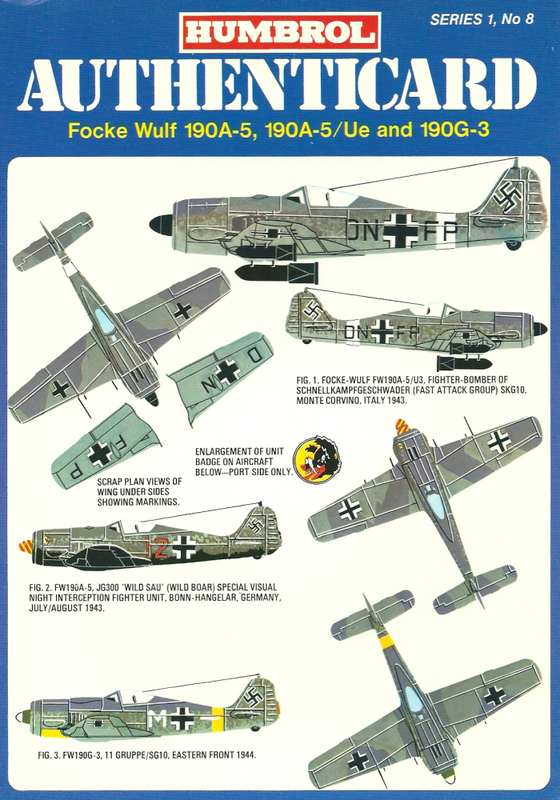 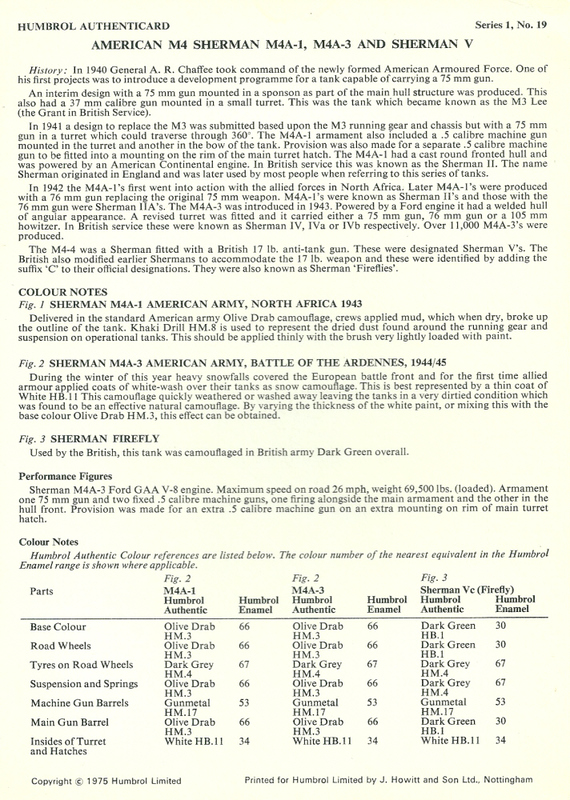 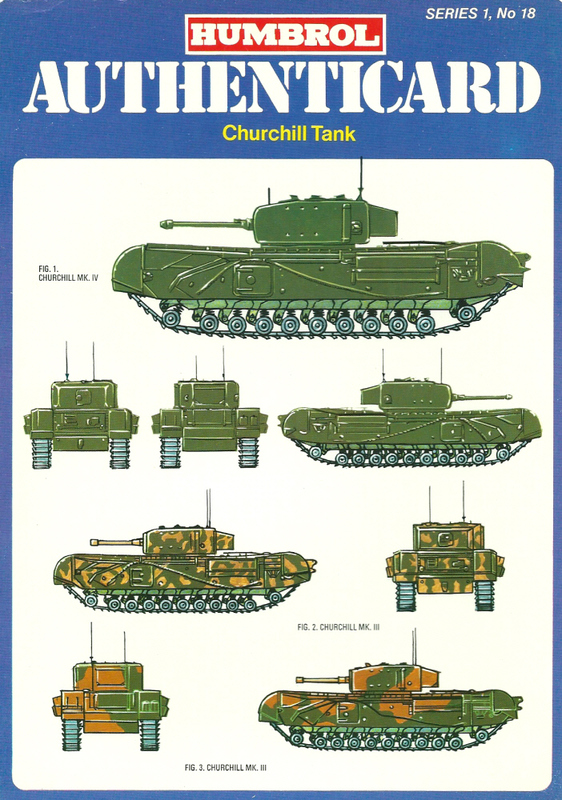 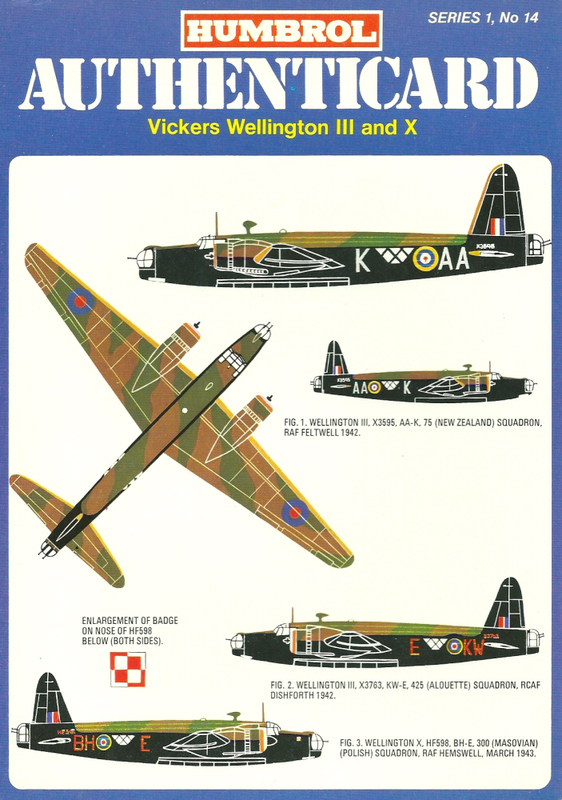 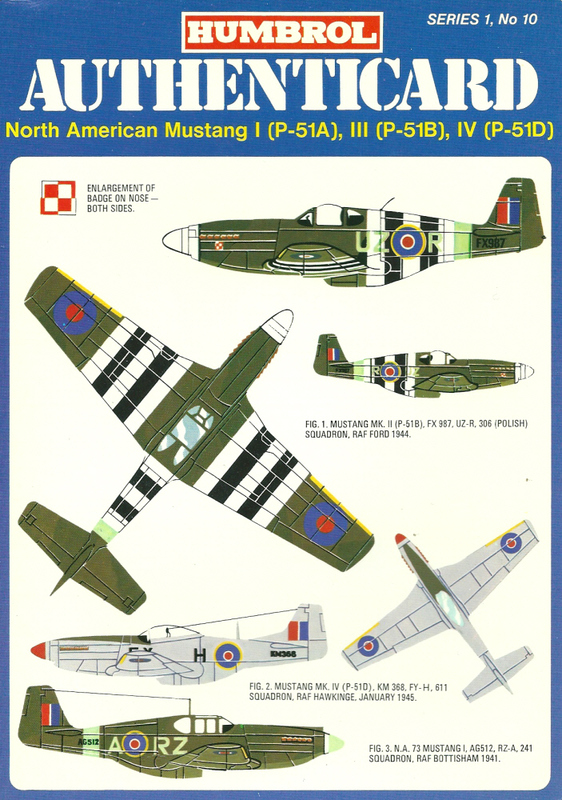 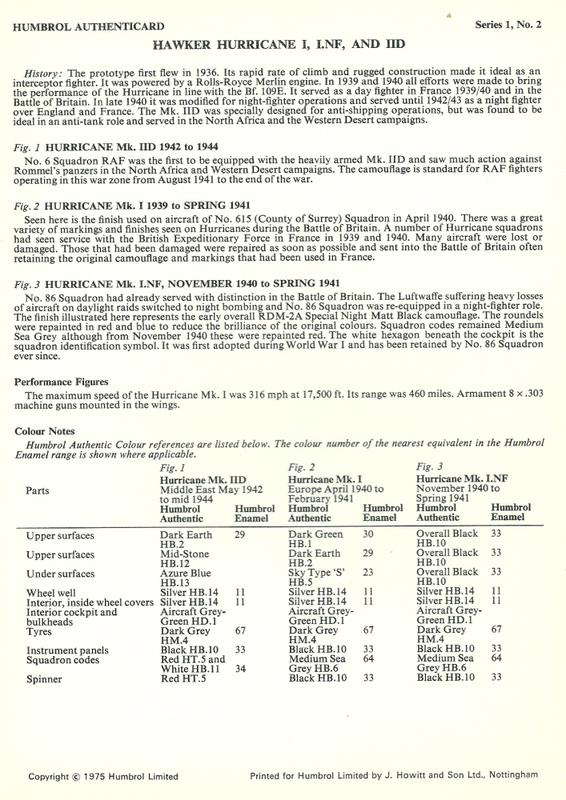 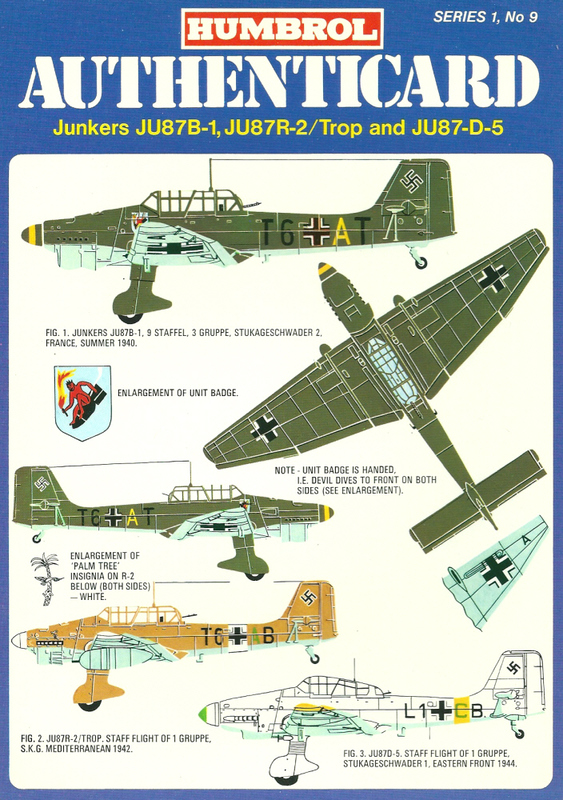 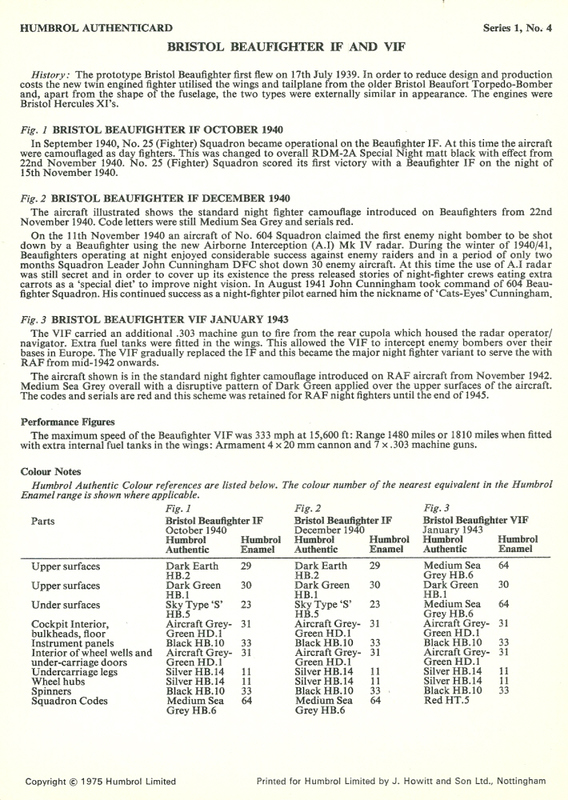 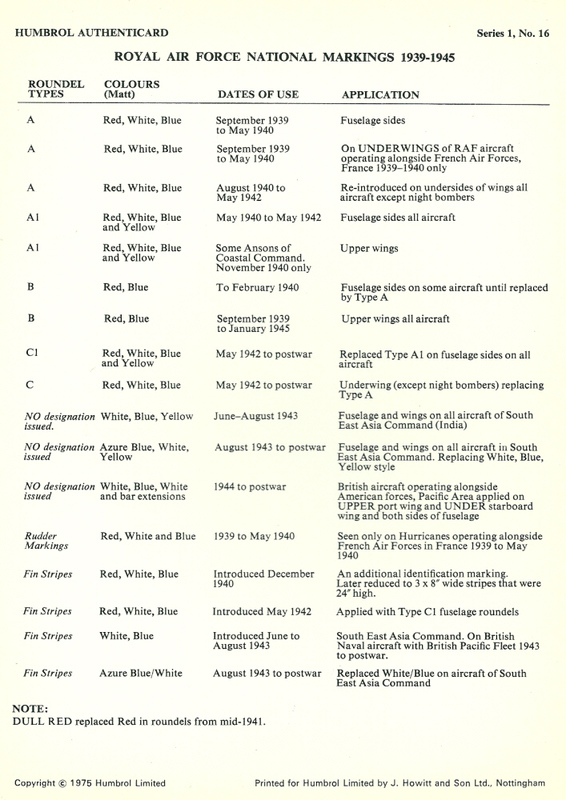 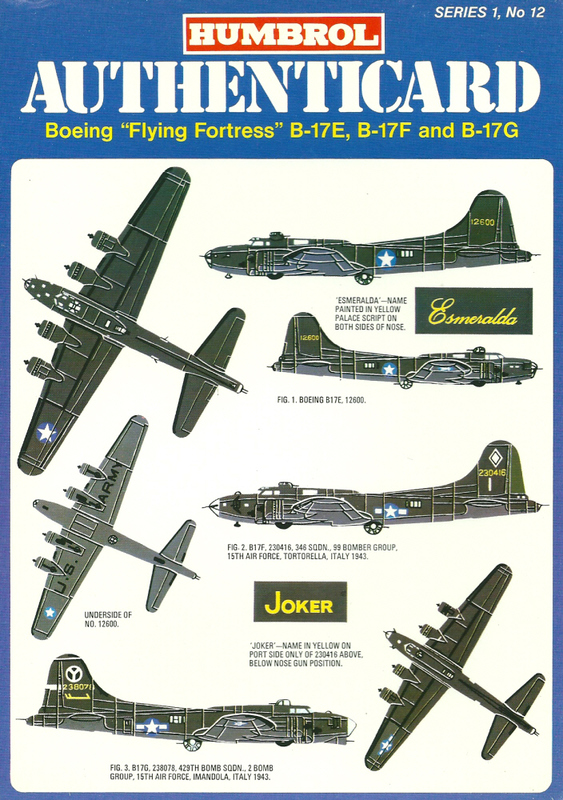 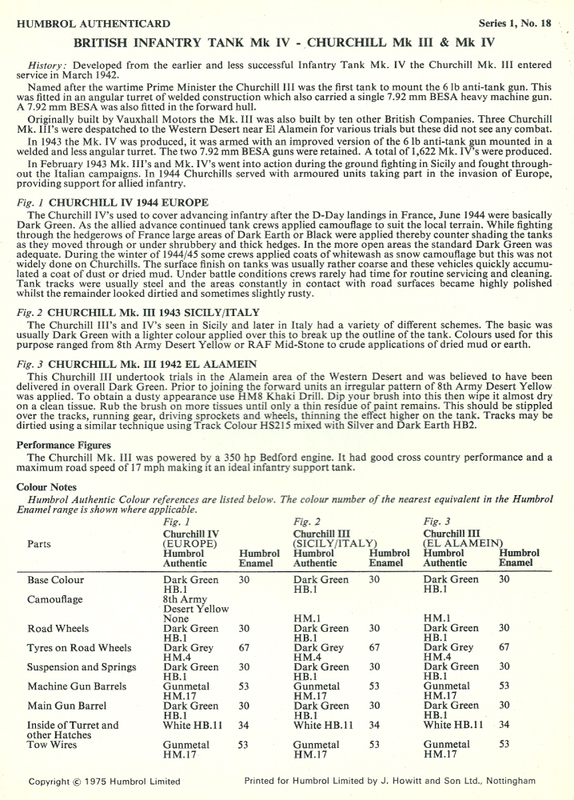 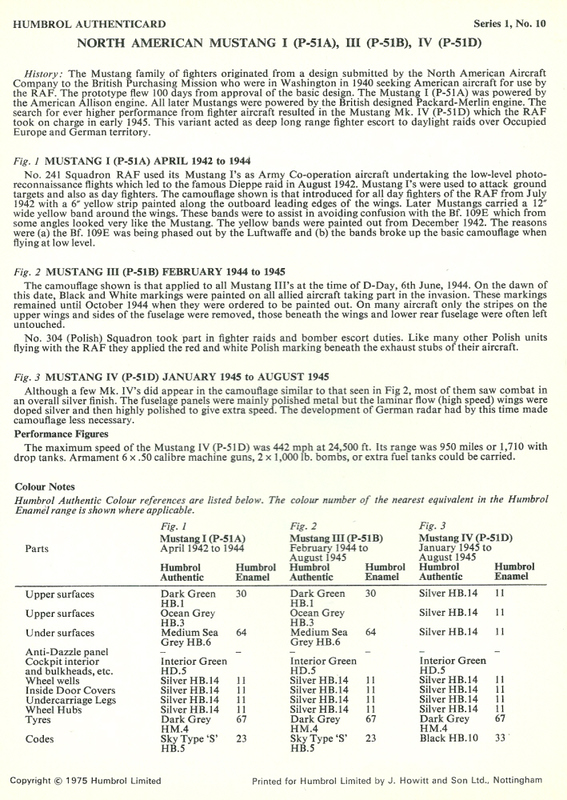 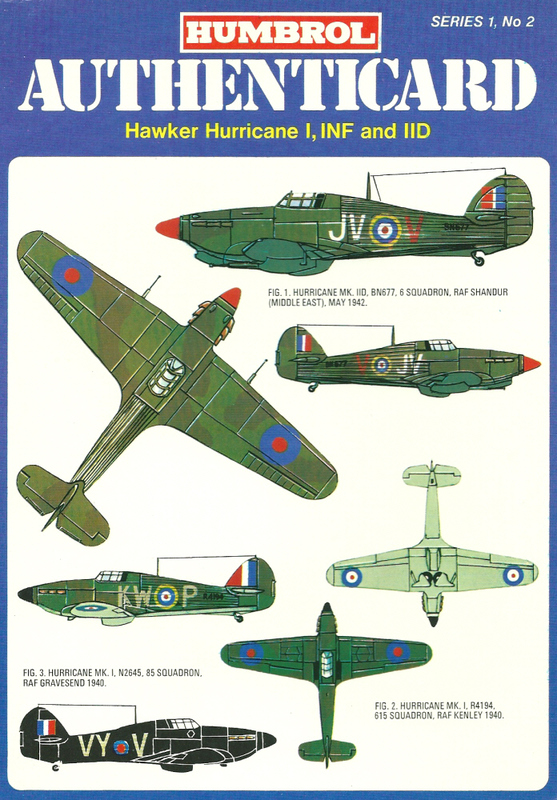 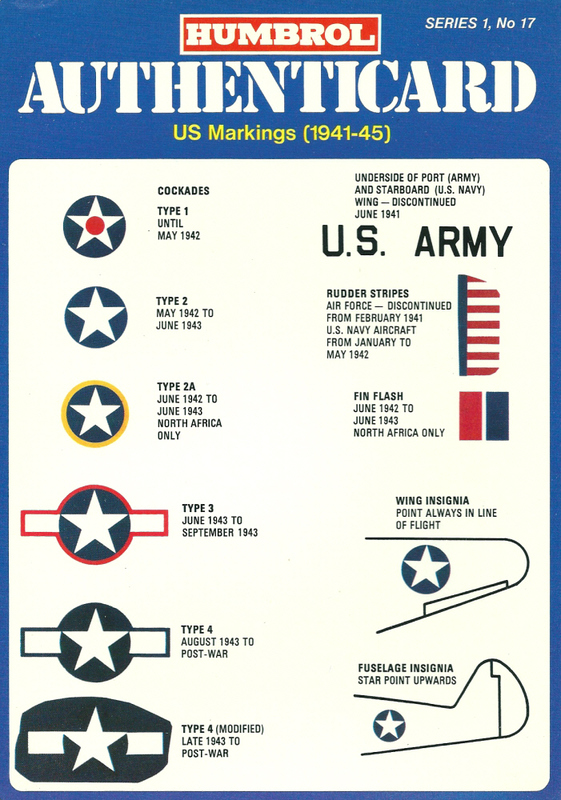 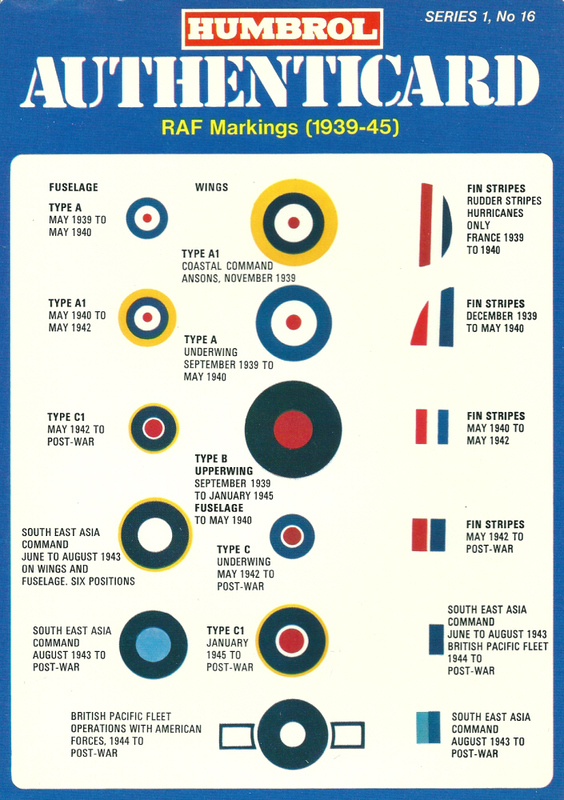 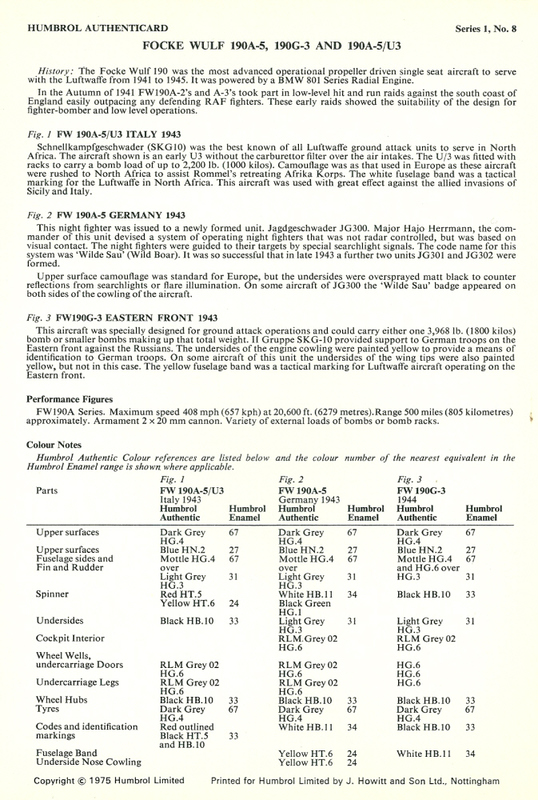 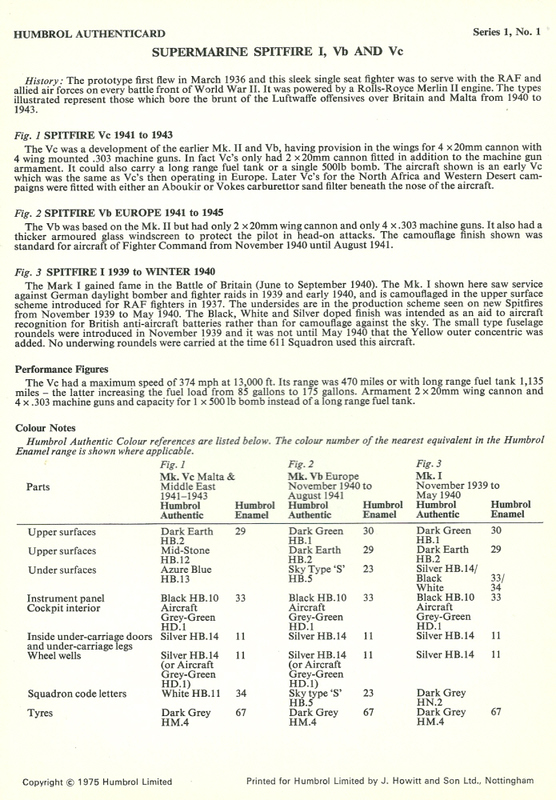 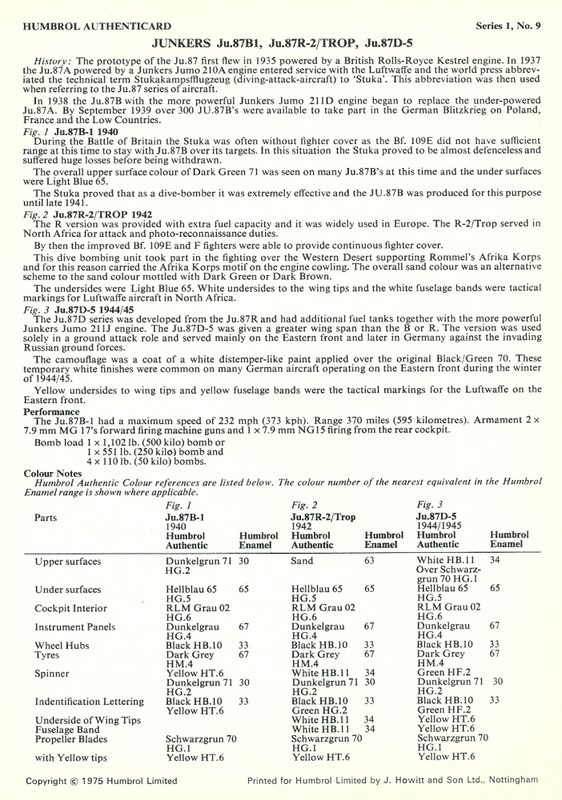 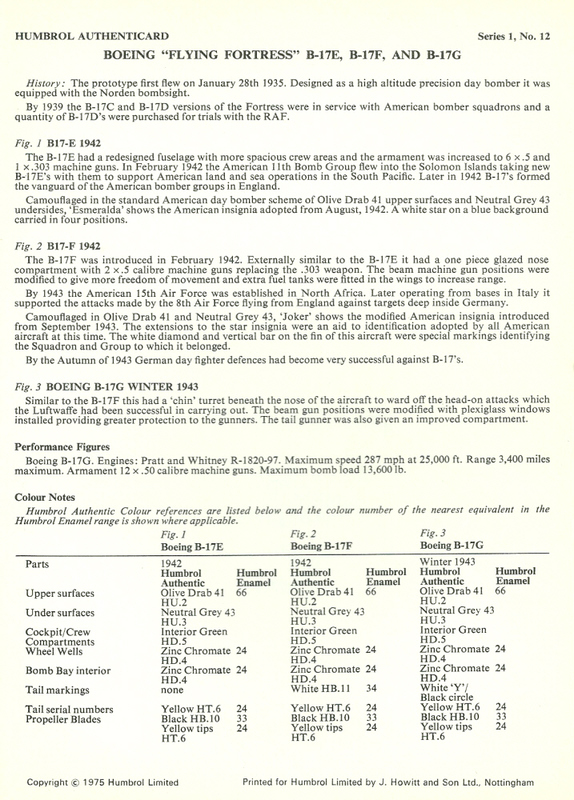 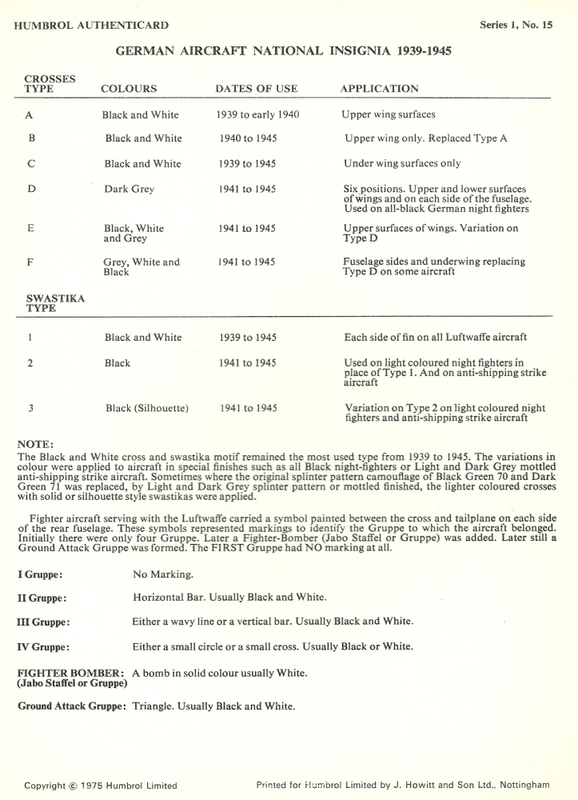 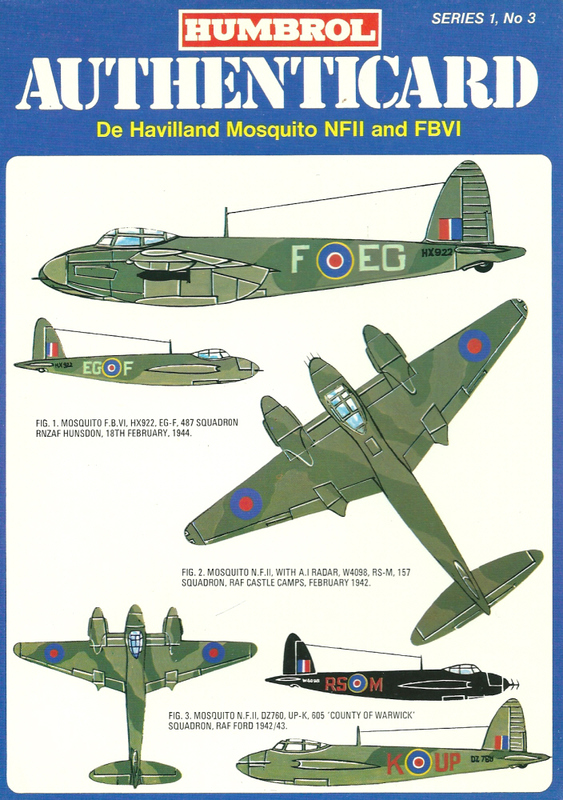 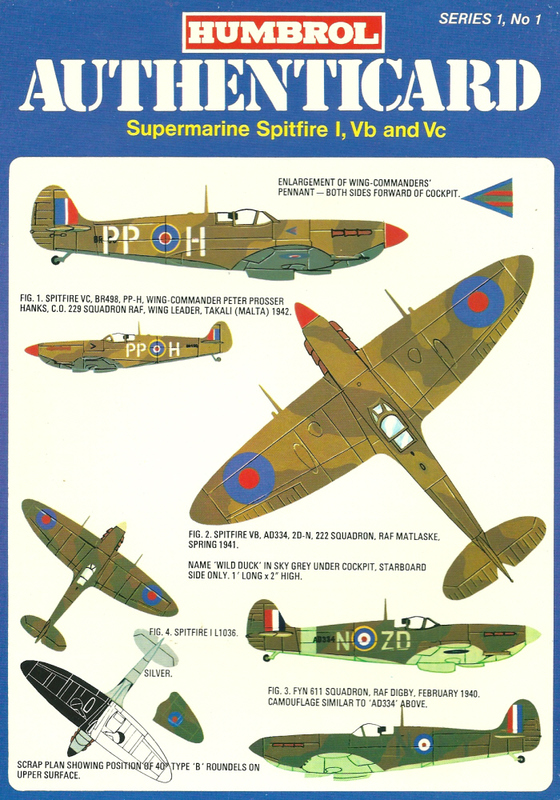 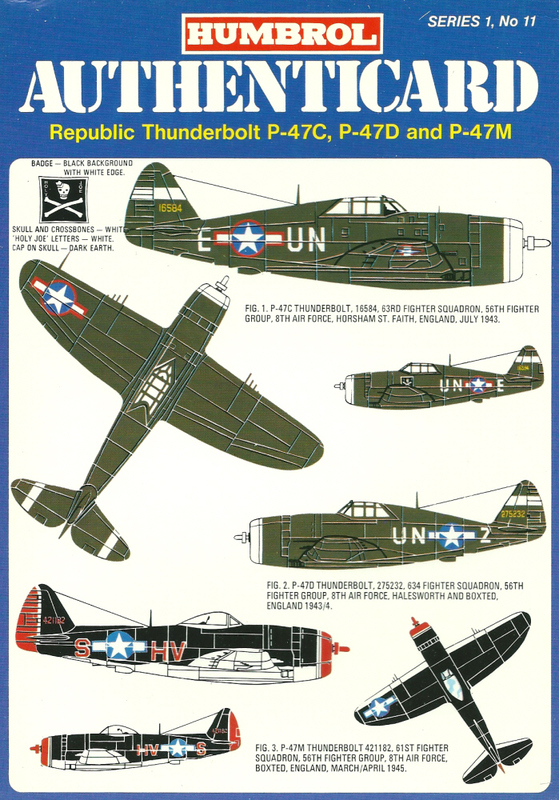 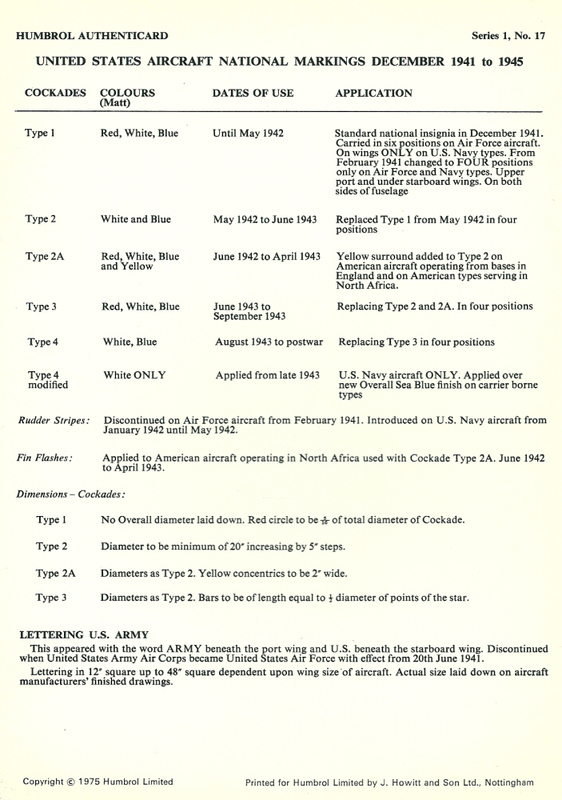 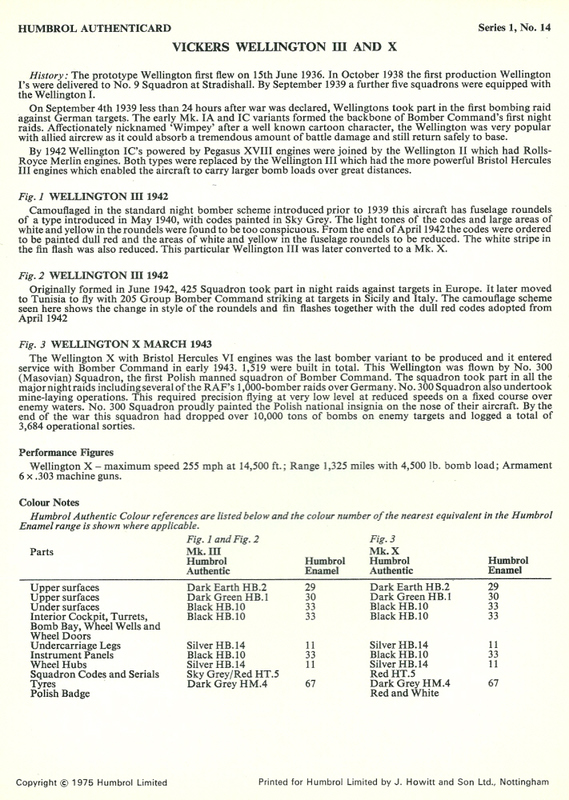 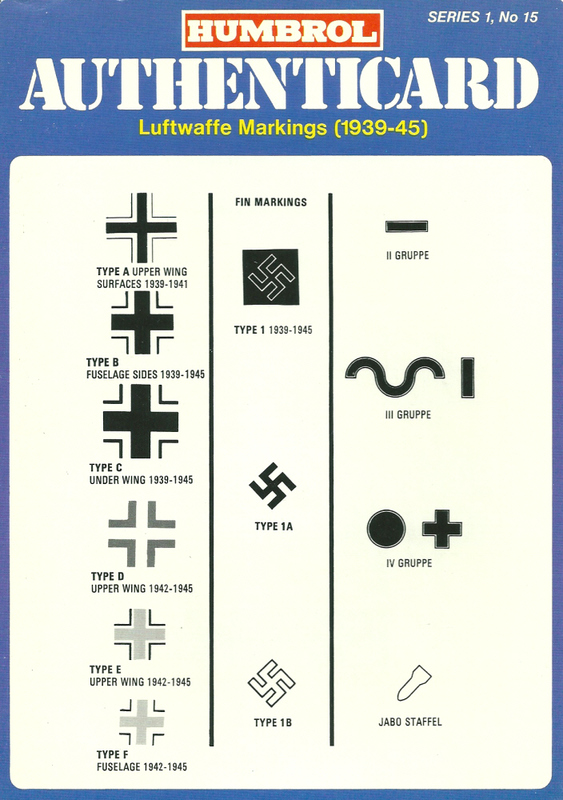 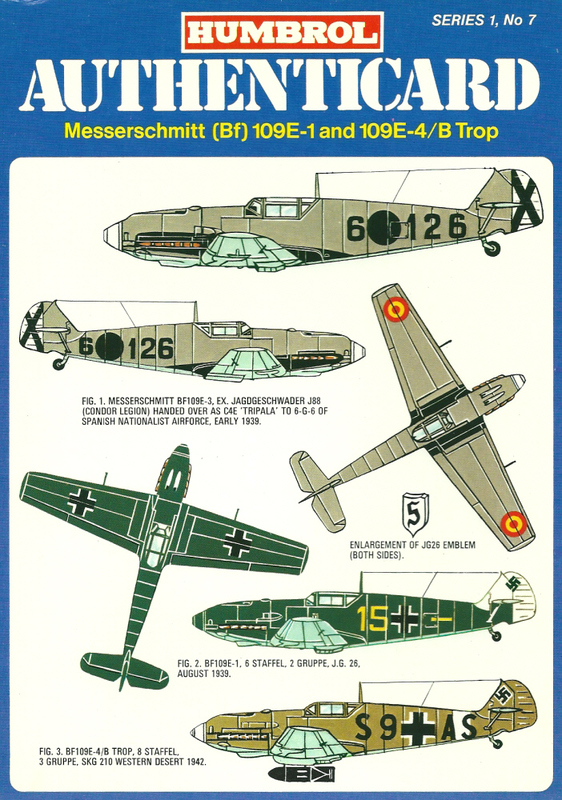 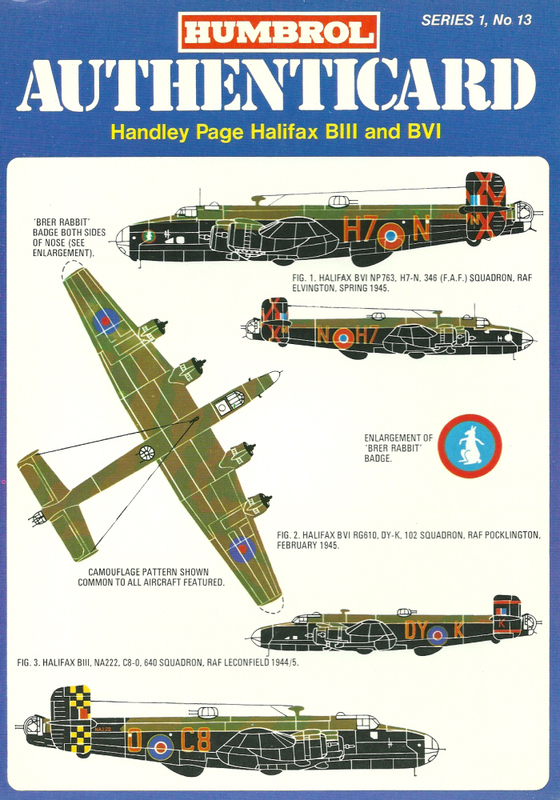 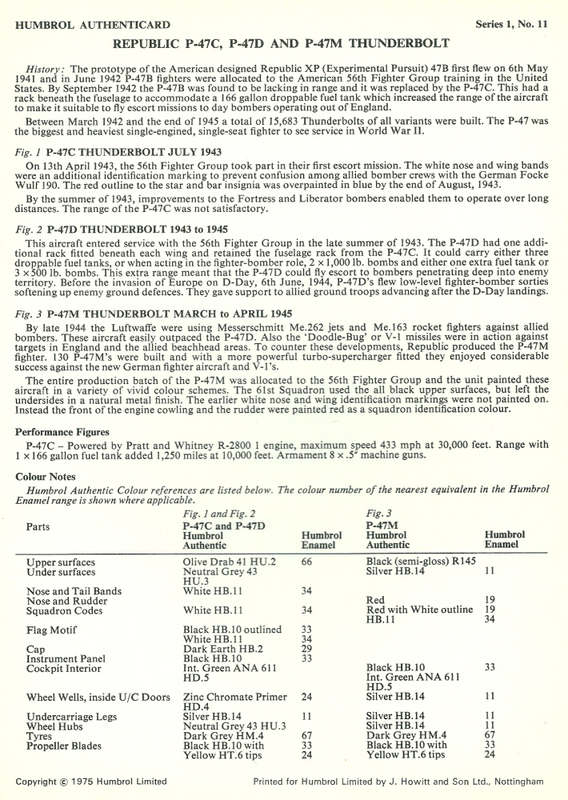 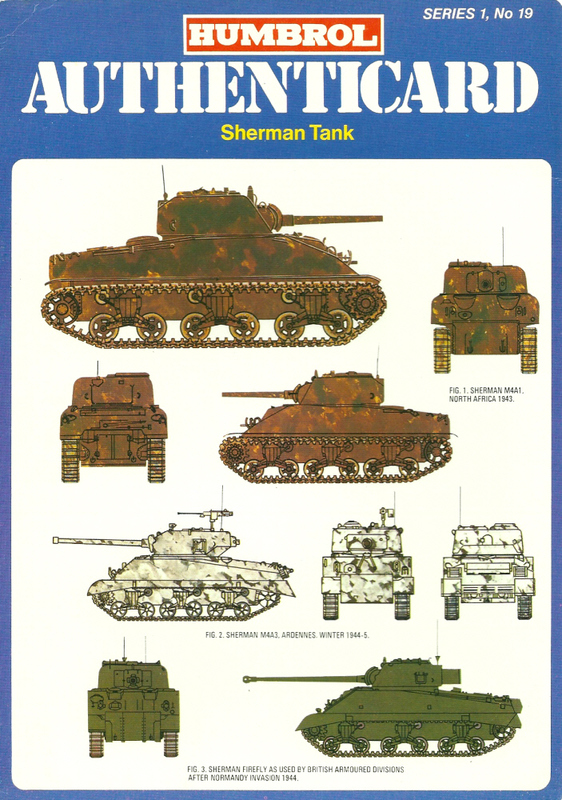 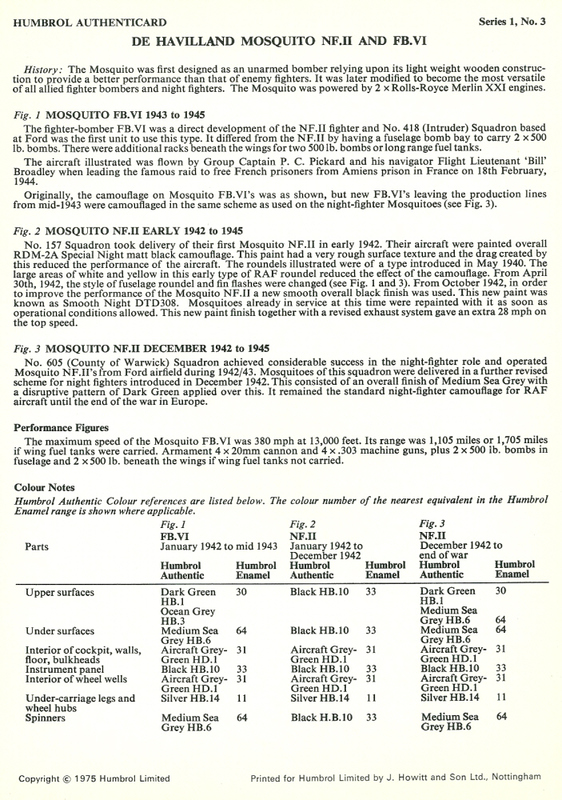 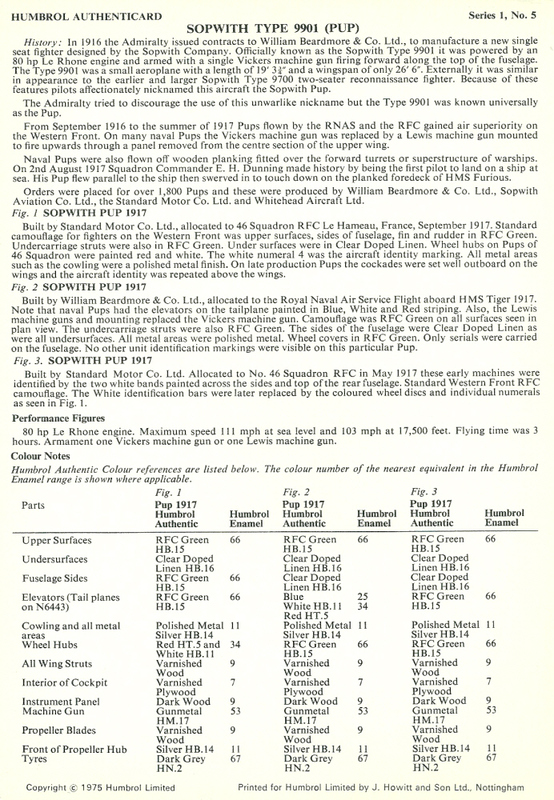 Series 1 contained 19 sheets with “Authentic painting and camouflage details for military aircraft and tanks, giving also historical data, performance details, alternative colour notes and Humbrol paint reference numbers”.